Tokyo Motor Show 2015 has closed its gates for the large public yesterday on 8th November after 11 days of presenting the latest launches and inventions. 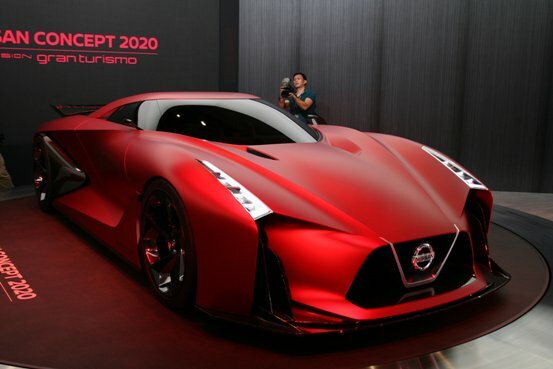 Tokyo Motor Show 2015 was not only a common car show where prototypes or luxury cars were exposed, it was also a symbol of high performance technology and futuristic ways of transportation. Taking place in the heart of engineering – Japan, the show had been a real breath taking event for guests, automotive passionate or even scientists. Tokyo Motor Show 2015 is the 44th edition of the already traditional motor show in Japan ( the first event being held in 1954 ), a place where robots and electric engines are reaching the highest point of development. Respecting in detail the motto “ your heart will race “, important Japanese car and motorbikes manufacturers have passed over boundaries in their continuous race for perfection. The leaders of the Tokyo Motor Show 2015 were definitely Honda, Mazda, Suzuki or Toyota but also Lexus, Nissan or even Mercedes Benz have managed to capture attention. For those who enjoy European fast cars, the Germans from BMW have presented the fastest BMW ever build – BMW M4 GTS. Modern days and the rapid expansion of technology are offering a lot of challenges for the competitive car manufacturers who have to focus on safety and environment. This is why Tokyo Motor Show 2015 was a great way for Honda to present their new “ NSX” , “ CLARITY fuel cell” and the “ Honda Wander Stand “. 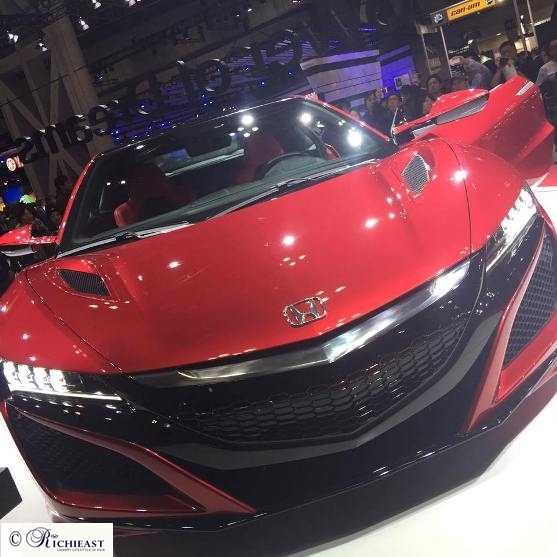 Honda NSX is a superfast car powered by a twin turbo V6 petrol engine with an innovative 3 motor hybrid system and one powerful all wheel drive transmission. Honda CLARITY Fuel Cell is the first model in the world that has the fuel cell power under the hood in order to create a five person hydrogen based sedan. Honda Wander Stand was also a primary attraction for those who were curious to find out what is the white mini car which looks like a robot. Honda says that Wander Stand is a symbol of active driving and free walking among pedestrians, basically a futuristic mobility scooter. The RX Vision Concept presented by Mazda at the Tokyo Motor Show 2015, is a real beast not only for the aggressive – elegant exterior but also for the rotary super powered engine ready to compete with Mercedes AMG GTS or Chevrolet Corvette. Those who stopped to take pictures at the Nissan expo zone, two outstanding models have made anyone hold their breath for a few seconds: IDS Concept and Vision GT – a concept ready for 2020. Considered to be the next generation of GTR, this out of space looking red super car has finally turned into reality, being first presented in 2014 on the video game GT 6. Another pleasant and attractive surprise at the Tokyo Motor Show 2015 was Nissan IDS a totally environmental and autonomous vehicle. With a minimalist and futuristic design, the IDS is a self driven 4 seats car where travelers can even rotate their chairs in order to chat as in a “living room”. Interesting gadgets are placed in and outside the IDS such as a wide touch screen which appears after the steering wheel retracts or the windshield display that shows messages for the exterior world. 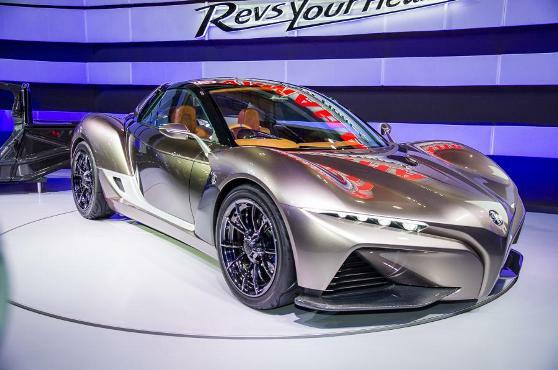 Tokyo Motor Show 2015 was also the perfect time to introduce the Yamaha Sports Ride Concept – a super car inspired from superbikes. With a very sporty and compact look the concept reminds of the Yamaha SuperBikes mainly through its headlights and rear exhaust but it also brings a technology up grade having a carbon fiber rear drive chassis.